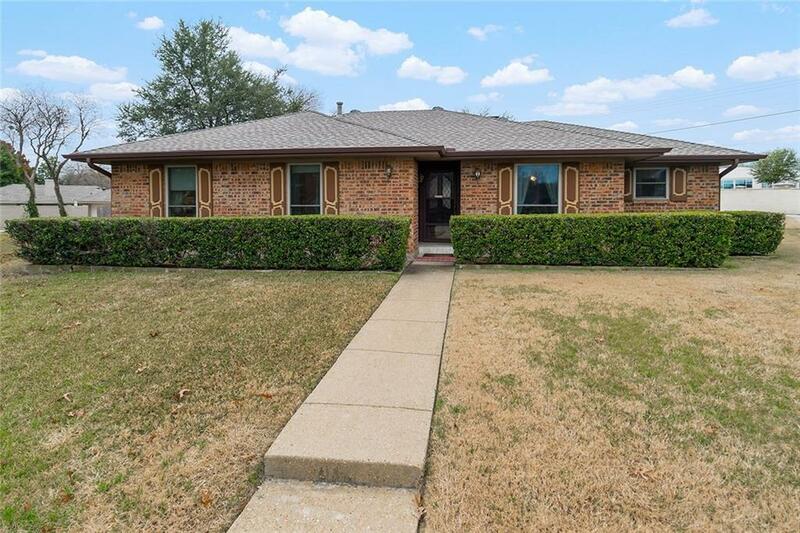 Very well maintained custom home in cul-de-sac with oversized back yard. 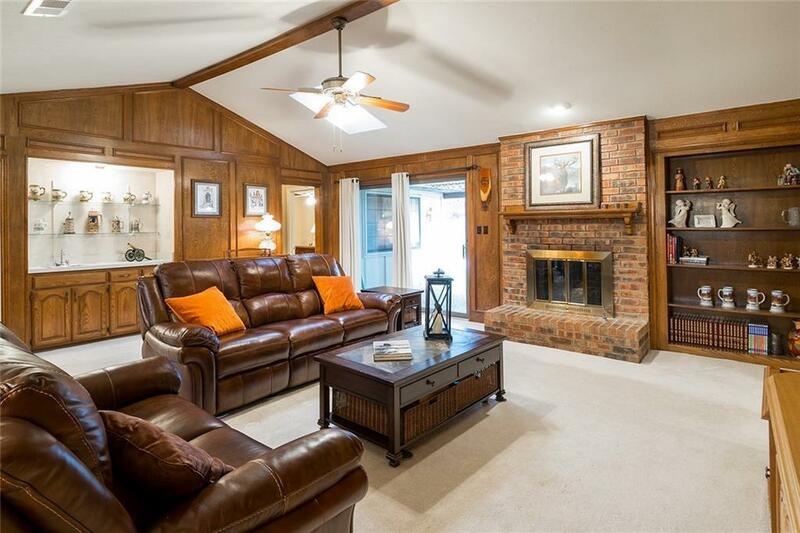 Large living area with vaulted ceilings and beautiful fireplace. 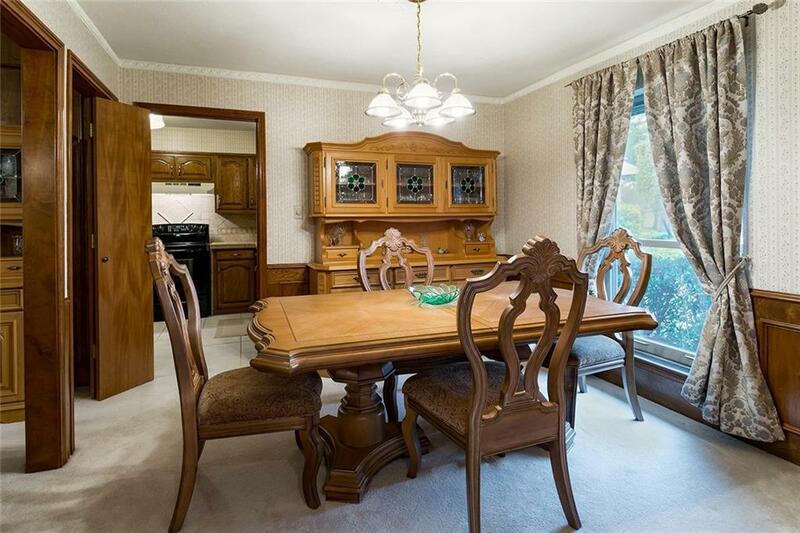 Open and spacious formal dining, split bedrooms all with nice size closets. Kitchen features an abundance of cabinets and bay windows in the breakfast nook. Don't miss this beautiful backyard with extra patio space perfect for entertaining. Lots of love in this home. Bring your decorating ideas to make this your perfect home. This home has good bones just needs your personal touch. Brand new windows in the front of home 2015, roof replaced 2014, water heater upgraded to 50 gallon tank 2009. 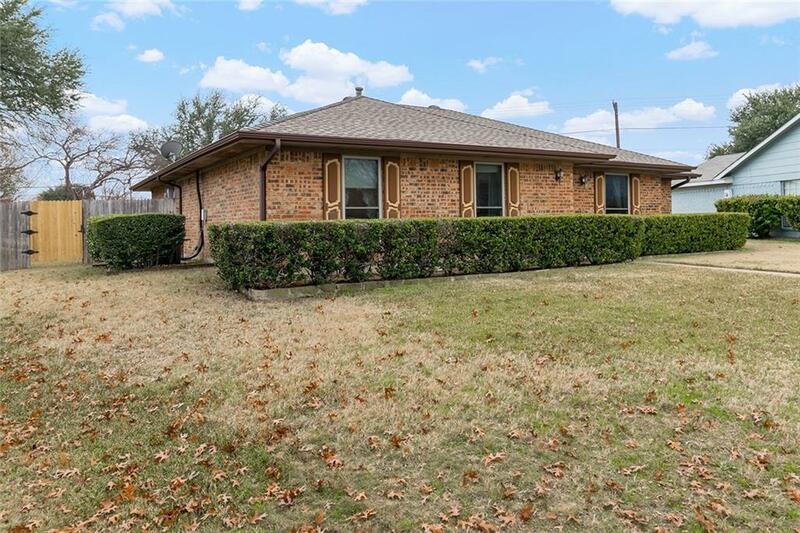 Offered by Keri Emery of Coldwell Banker Apex, Realtors.